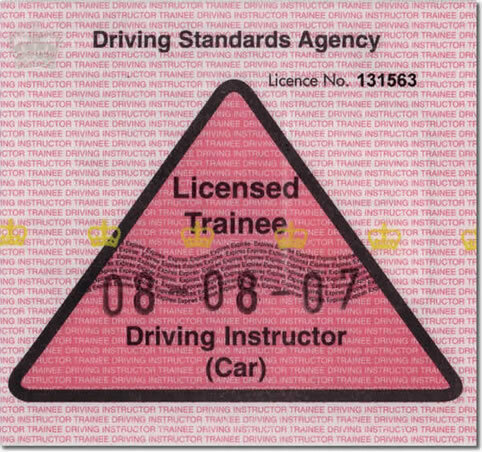 To obtain your trainee licence, you must be sponsored and work with an established driving school such as Cambridge Driving School. The school must have a fully qualified driving instructor (ADI) for each trainee sponsored. As a trainee licence holder, it is required that you receive an additional 20 hours of Part 3 training. 5 of these hours must be practical in-car training. This additional training must be conducted within the first 3 months of the trainee licence or if sooner, prior to taking the Part 3 test. Where can I buy a driving instruction manual covering the revised curriculum coming in the Autumn?